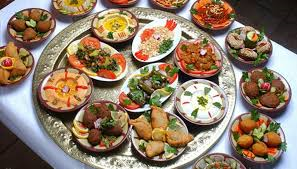 The Syrian Kitchen is the only collective for Syrian refugee women hosting supper clubs in London. You will be welcomed as if you were a guest at one of the host’s houses. They will be focusing on a mainly vegetarian menu, comprising of recipes handed down the family.